I would like to inquire about your property Bayut - GW-S-3249. Please contact me at your earliest convenience. the property has one designated parking. Viewing by appointment notice is required. Dubai Silicon Oasis is a newly constructed technology park, ideally located on the Emirates road. The only free zone in Dubai allows you to flourish various multi facilitated and well equipped residential Dubai property units. The Springs are one such residential unit which is well integrated within the community. This great building offers excellent apartments, well equipped state-of-art facilities. 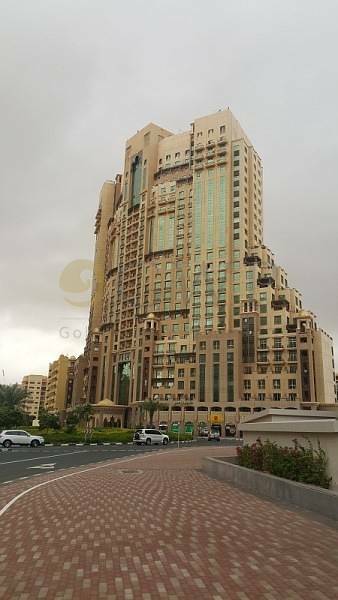 Those who are planning to own a luxury apartment in Dubai Silicon Oasis; this is an ideal opportunity for them.